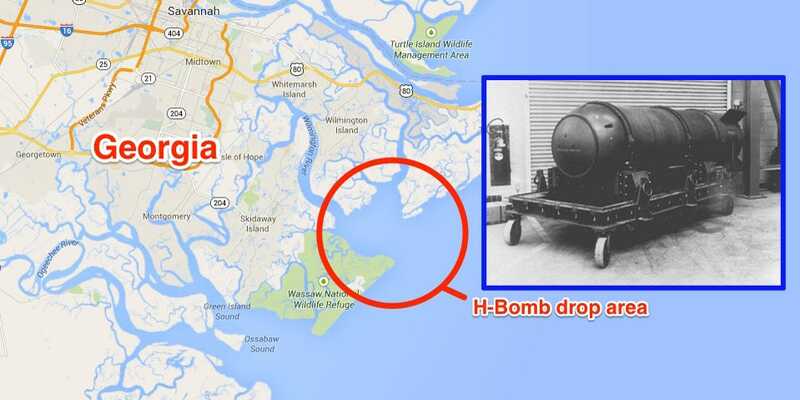 There’s a nuclear bomb lost somewhere off the coast of Georgia. On February 5, 1958, an Air Force jet crashed into a B-47 bomber carrying a 7,000-pound nuclear bomb. The pilot, worried the bomb might break loose from the damaged plane, dropped it into the water outside of Savannah, Ga. near Wassaw Sound. The Navy searched for the bomb for months, but were never able to recover it. Though the Air Force and former pilot of the plane deny that the bomb contained any plutonium, congressional testimony from the assistant to the Secretary of Defense in 1966 indicated the bomb was a "complete weapon," with a nuclear capsule containing both uranium and plutonium. The Air Force does say that if the bomb is still intact, the risk of heavy metals spreading is low, and that if left undisturbed, the bomb should pose no hazard. 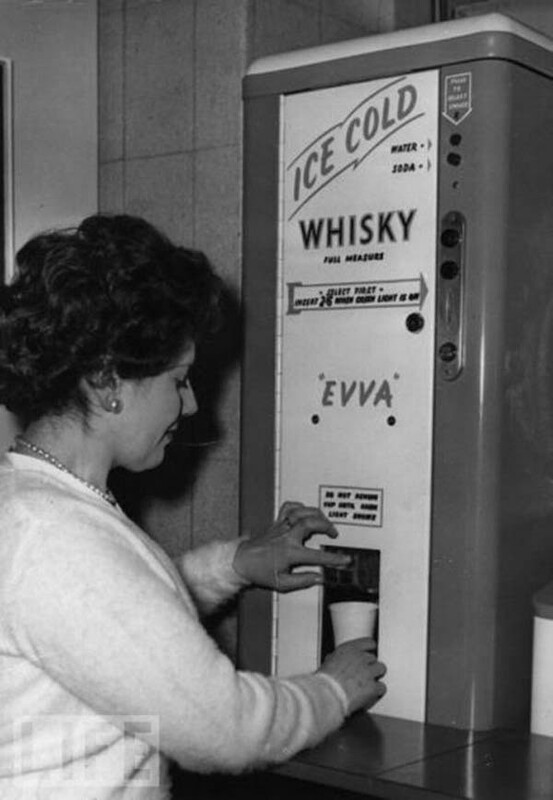 Yes, like the public beer vending machines found in Japan today, there used to be ice-cold whisky dispensers in England in the 1950s. 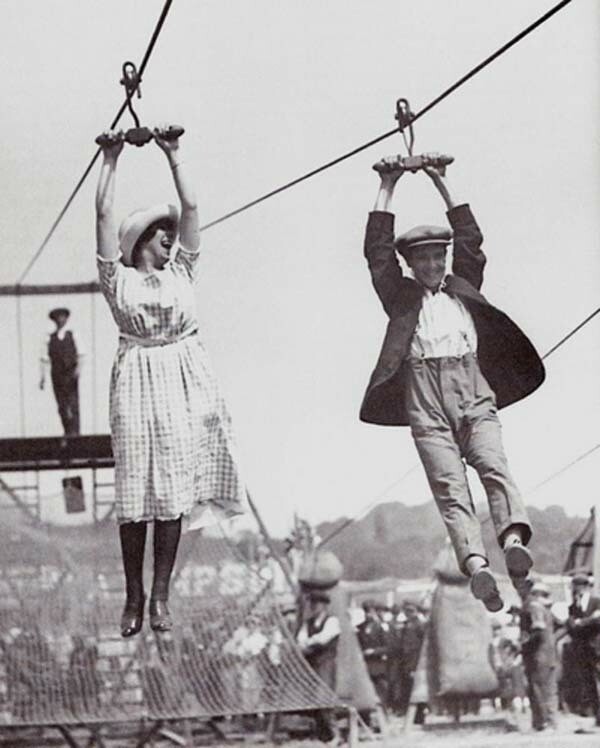 For those who think zip-lines are brand new, for those who think zip-lines are something created only recently for recreation, for those who think they are the generation of the "trill seeker," the picture above shows a couple enjoying an old-fashioned zip-line at a fair in 1923. Yes, thrill seekers have been around for a very long time, even longer than this young couple. 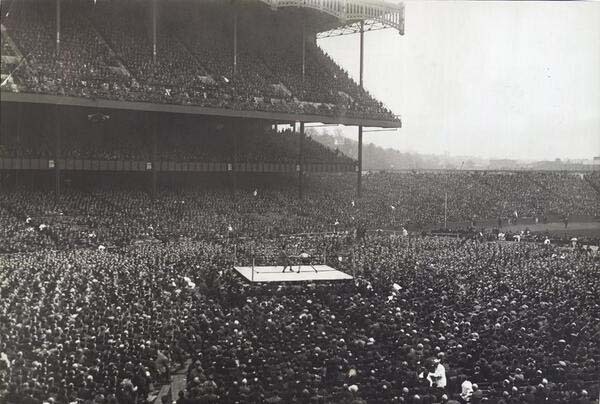 Yes, the above picture is a boxing match in Yankee stadium in 1923. Last but not least, as with today's threat of Muslim terrorism, we all should be extremely watchful and report suspicious activities of people with bad intentions. In the Bloody Sunday massacre of 1939, German officials in the Polish city of Broomberg decided to kill over 14% of the entire city's population in response to a fight that broke out between German sabotages and members of the Polish army. And as this haunting photo illustrates, the last moments of a life before death are ones that encompass a range of human emotions. During World War II, a German military intelligence (Abwehr) agent with the alias William Lonkowski was arrested after attempted to pass to his contact a violin case containing airplane blueprints and specifications, film negatives, photographs of a top secret US bomber and fighter plane, and written evidence that more secrets were being stolen by Nazi spies at Langley Field in Virginia and other places. It took place at Pier 86 in New York City. 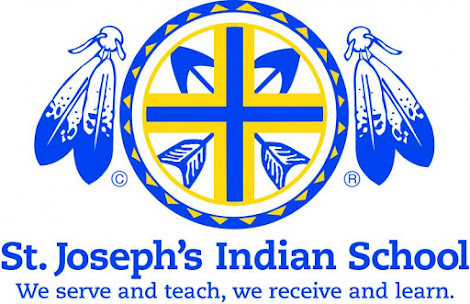 However, he acted a little too suspiciously during the exchange and caught the attention of a US Customs official, Morris Josephs. Danish teenager made rare Viking-era find with metal detector in 2013. Coins from Bohemia, Germany, Denmark and England discovered during an archaeological dig last year, some of 365 items from the Viking era. Danish museum officials say that an archaeological dig last year has revealed 365 items from the Viking era, including 60 rare coins. Among the 365 items and 60 coins was a pendant necklace in silver of Thor's Hammer discovered during an archaeological dig last year. Credit belongs to sixteen-year-old Michael Stokbro Larsen who found the coins and other items with a metal detector in a field in northern Denmark. Moesgaard said that it was the first time since 1939 that so many Viking-era coins have been found, calling them "another important piece in the puzzle" of history. 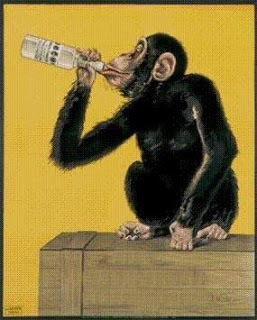 The League of the South describes itself as a Southern nationalist organization, headquartered in Killen, Alabama, which states that its ultimate goal is "a free and independent Southern republic." 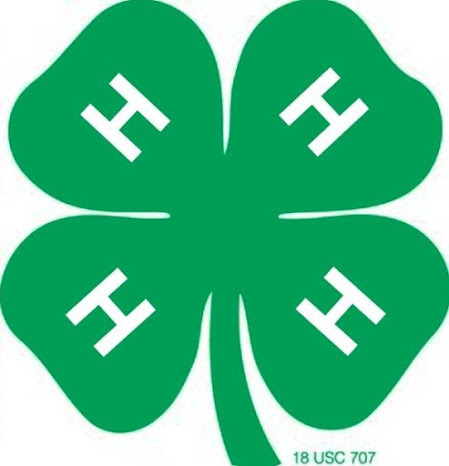 The League of the South is an organization which believes that the Southern United States, the ex-confederate states, should be allowed to split off from the Union. 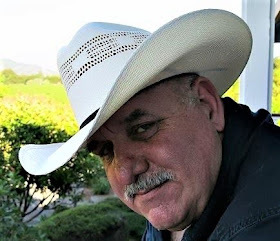 While there is a Constitutional argument made for the right to secede from the United States, I don’t think there's quite enough popular support to get folks to want to do it -- no matter how upset the government makes us. And yes, this was compiled from multiple sources.